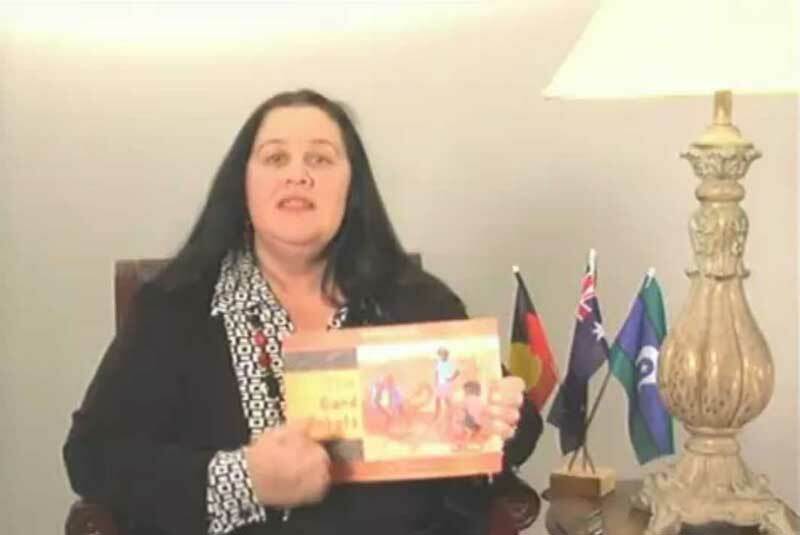 A story about an Aboriginal Elder sharing cultural and historical knowledge with her grandchildren, and discovering comparisons with modern and traditional Australian societies. 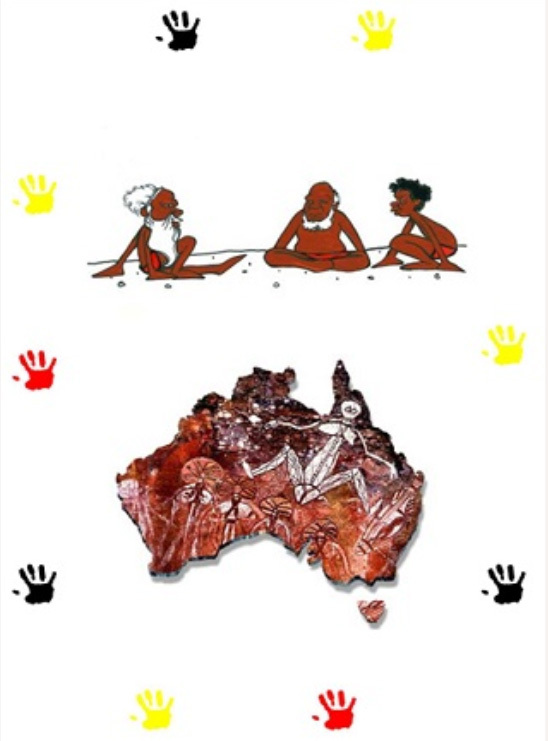 A bright, visual information book written to introduce the everyday life of traditional and contemporary Aboriginal Australians. 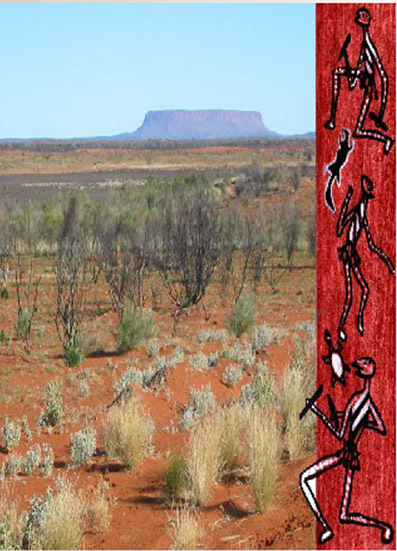 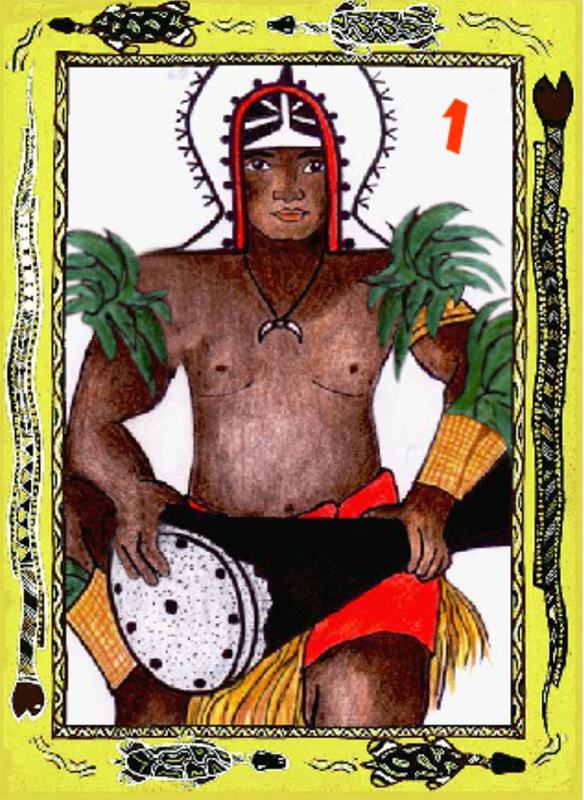 The text is associated with wonderful illustrations, rock art and cave paintings.